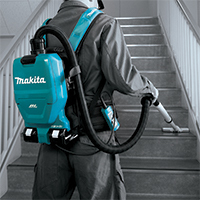 Makita leads the way in cordless technology providing a range of solutions for commercial cleaning & facility maintenance. Why the BD2500 LGR is your best choice. 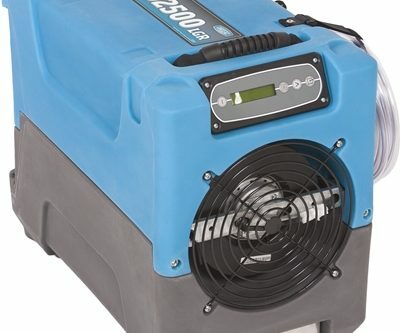 A new battery driven vacuum with fast charging time and a boost function for heavy duty cleaning, is introduced by Nilfisk. 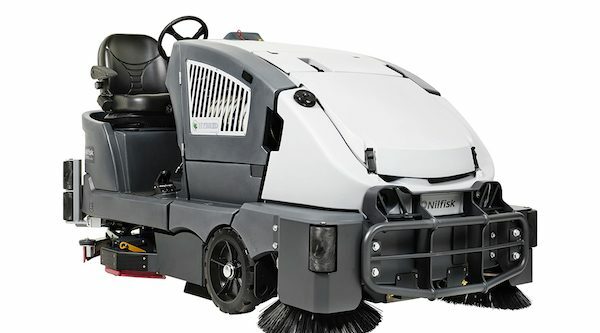 Another stepping stone towards increased cleaning mobility and flexibility. 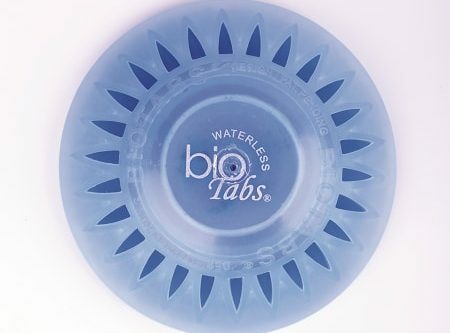 Bio Tabs are an all-in-one waterless urinal deodoriser, drain maintainer and air freshener system. 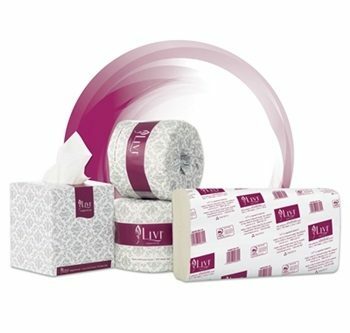 High quality d2w oxo-degradable rubbish bags! Coastal Products is now offering a full range of 30l, 60l, 80l, 120l and 240l d2w oxo-degradable rubbish bags. 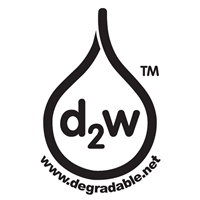 d2w oxo-degradable (controlled-life) plastic additive is the only product of this type to be awarded an internationally recognised eco-label. 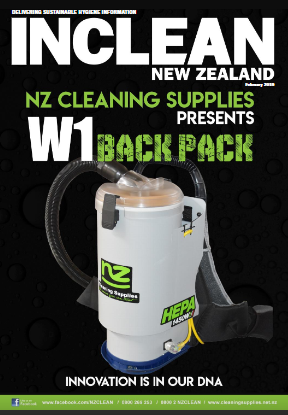 Visit www.nicma.co.nz or call 09 272 4517 for more information. 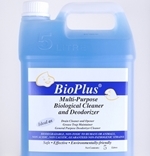 BioPlus multipurpose biological cleaner and deodoriser is an all-in-one cleaning solution that can be used on any surface. 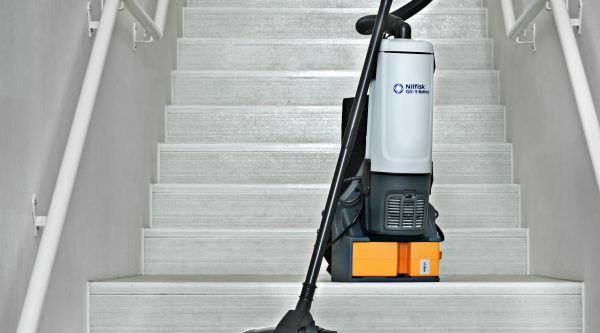 Karcher’s BV 5/1 Bp is a high performance backpack vacuum that is practical, versatile and lightweight.